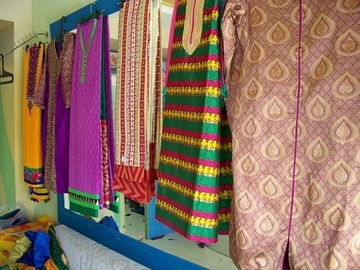 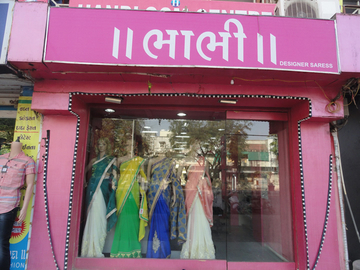 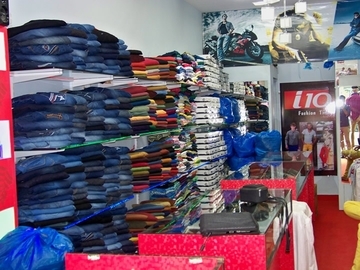 I10 fashion store is a leading store for western outfit for men. 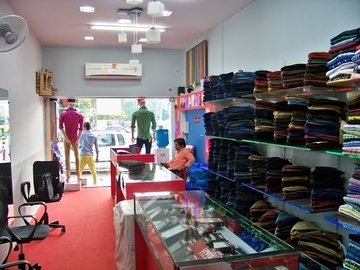 The store provides you wide range of western clothes & accessories like T-shirt, jeans, trouser, casuals, perfumes, belts and many more…. 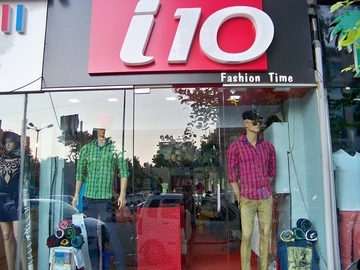 A unique and trendy collection for men you can find only at I10. 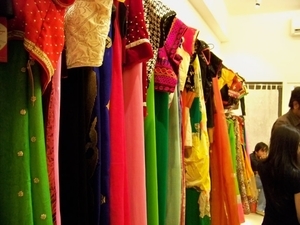 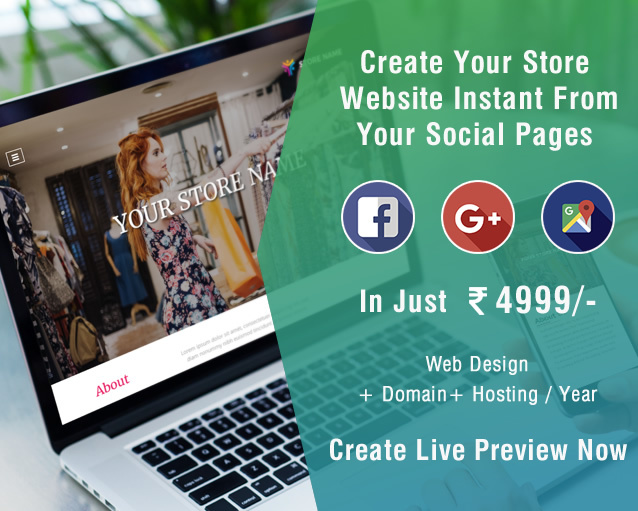 The store celebrates fashion through its outfit and provides immense varieties for every customer with all sizes and fits.